are gathered formally or informally. Miracles performed inches from the eyes and often in specators own hands. 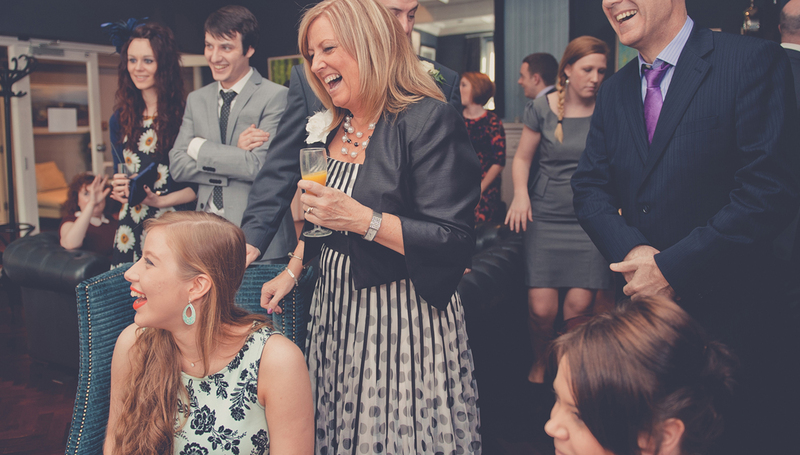 When you organise any event, you want to ensure that your guests are thoroughly entertained and that they leave the party/wedding/corporate event knowing they have had a good time. The one way to make sure your event is a resounding success, is to hire the services of Craig, the close up magician. When you book his services, it’s a great way to break the ice and get the event started on a light note. Having a class performer like Craig at your event is sure to make it enjoyable and memorable. He is sophisticated, versatile and has the charisma to fit into any milieu. That is what makes him different from the host of other performers in the UK. Regardless of what the occasion is- a Wedding, a Corporate Event or a Private Party, before you know it, Craig will have enlivened the mood of your guests and set the stage for success of the event. If you are wondering how magic can be a source of entertainment- think again. 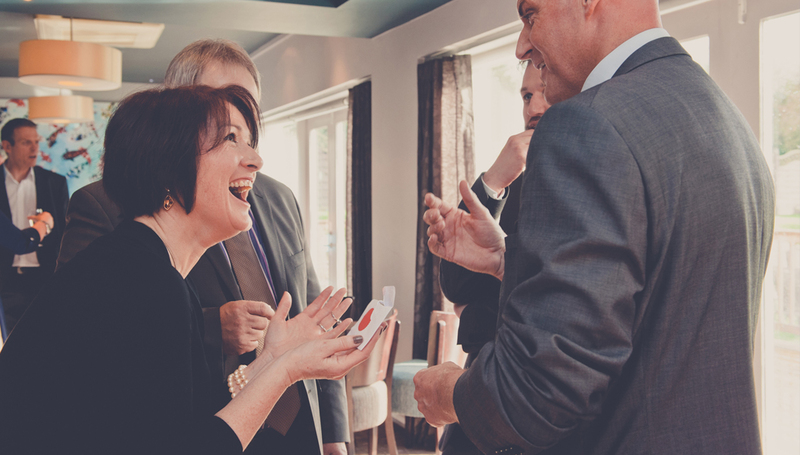 Close up magic is very different from stage magic and as Craig mingles with your guests and enthrals them with card tricks, and makes various objects appear and disappear- your guests will be asking for more. You will know then, that opting for his services was one of the best decisions you made while organising the event. Not only does Craig’s Magic provide clean and wholesome entertainment, but its complete value for money too. On an average, he performs for 2 hours and can very easily entertain groups of 200-250 people. You can be assured that all your guests will get to see a bit of magic, be shocked and amazed and will enjoy themselves to the hilt. Craig’s magic is never just a one-sided show. He has the ability to get everyone present involved in it and your guests will never have a dull moment. Having a close up magician is a great way of setting a great pace for your party, wedding or corporate event. Magic has and always will hold an allure that is hard to describe. 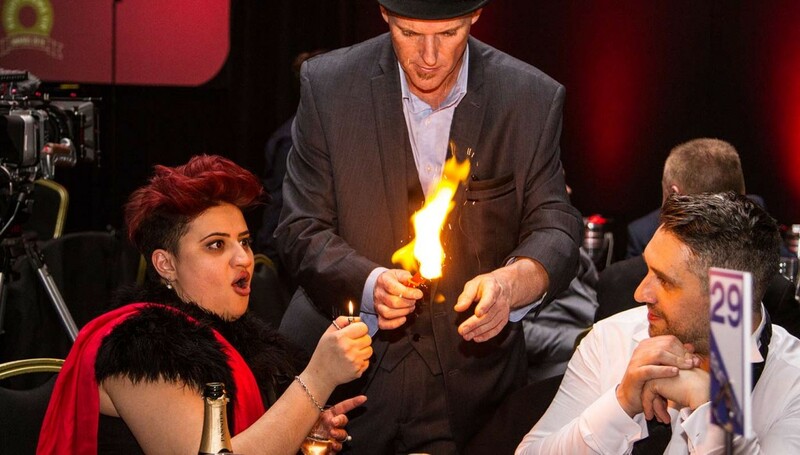 It’s elusive, inexplicable and thrilling and when you have a fantastic performer like Craig weaving his special brand of magic- get ready to be enthralled!! For enquiries or bookings, contact Craig’s Magic on 07816 989946 or via this contact form. For specific requirements please use this booking form.